Welcome, wonderful people who are involved in the Sweeter Holiday Summit program, presented by my friend Connie Bennett. It’s my pleasure to offer you a holiday special on a program that Connie and I presented. 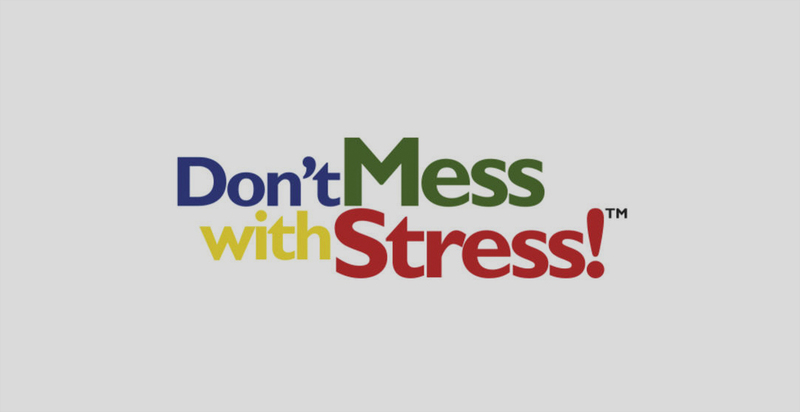 I’m pleased to offer the opportunity to get a two-part Don’t Mess With Stress to Kick Sugar audio replay, which gives you simple, valuable techniques so you can unwind and de-stress at any time of day or night to conquer your sugar habit. This two-part program — which was hosted by my friend Connie Bennett, author of the bestselling book Sugar Shock! — teaches you stress-reduction tactics that help you handle stress with grace, fun and ease. Become a master of easy stress-busting tactics such as the “Twenty Breaths” technique.